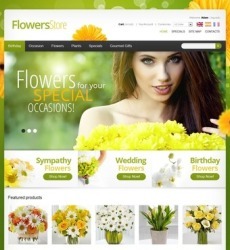 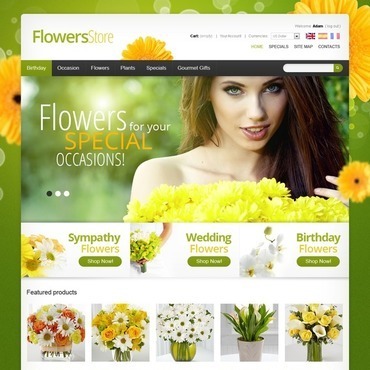 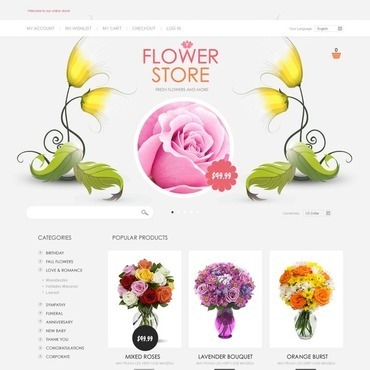 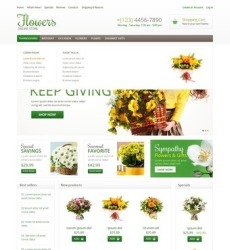 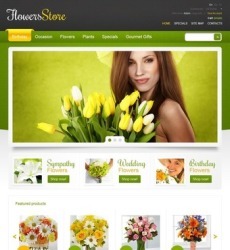 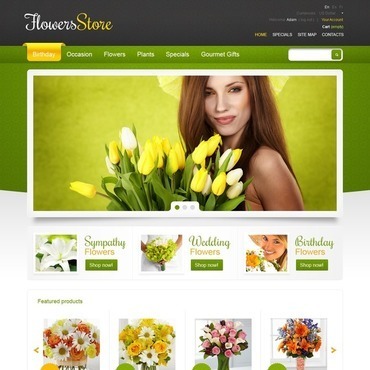 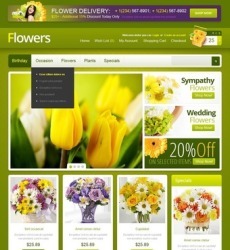 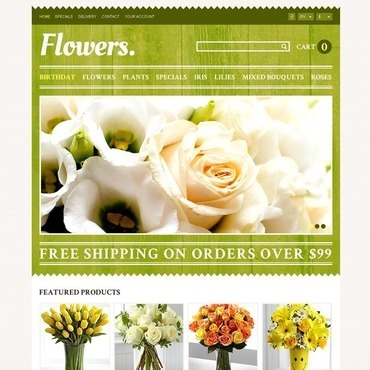 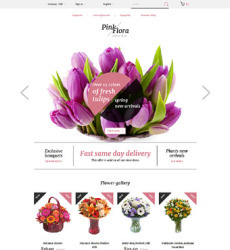 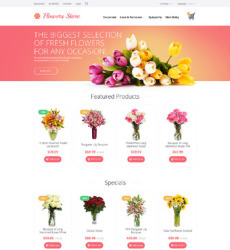 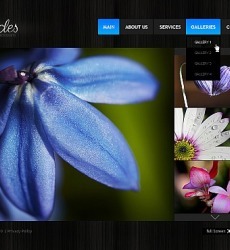 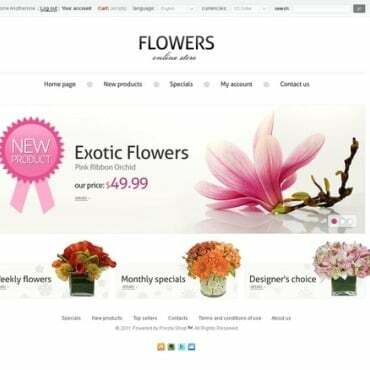 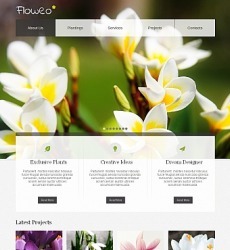 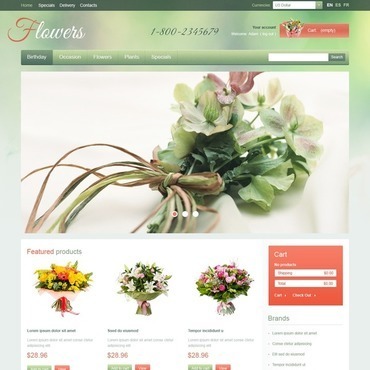 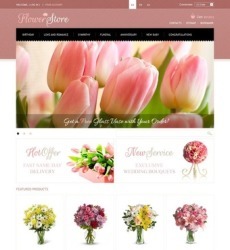 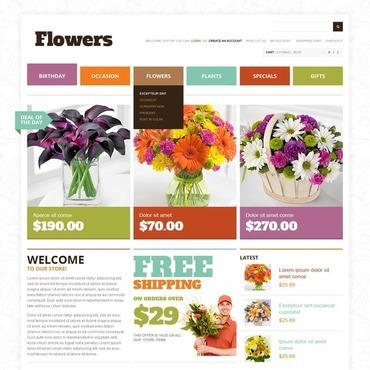 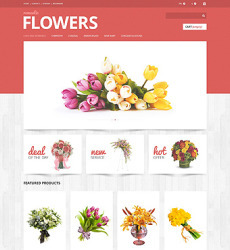 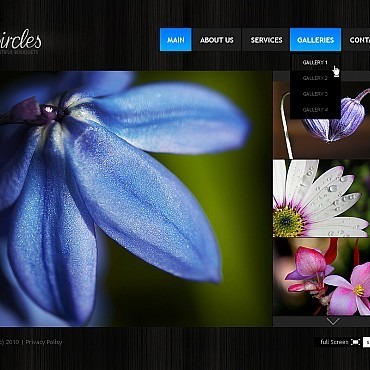 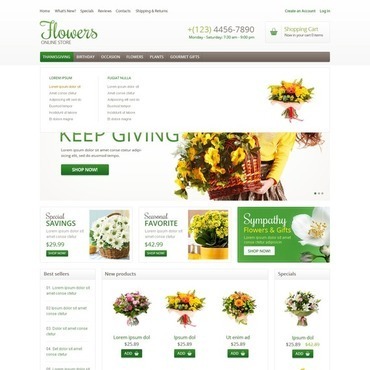 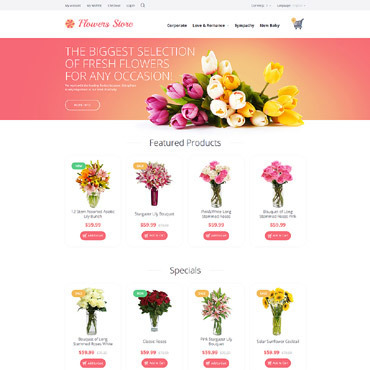 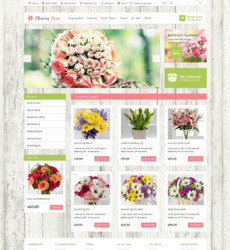 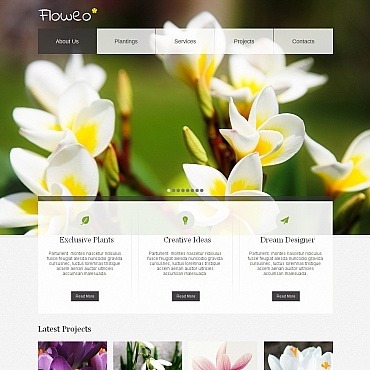 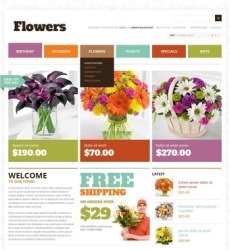 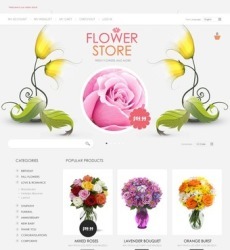 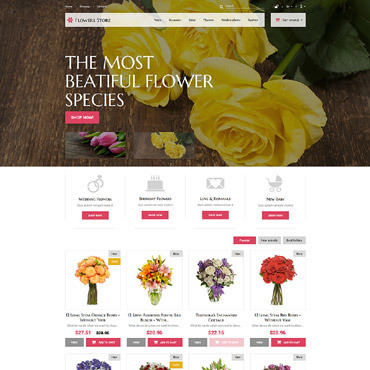 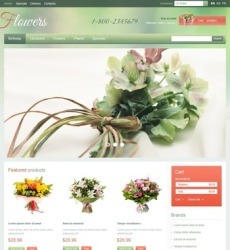 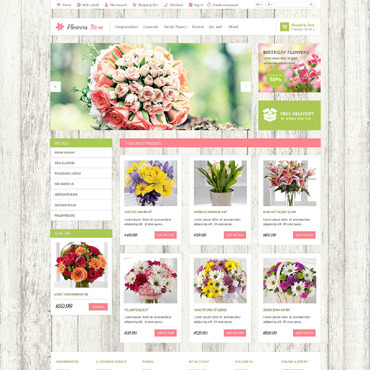 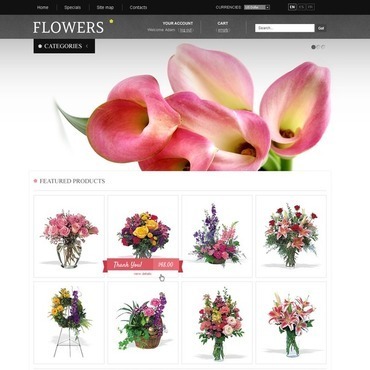 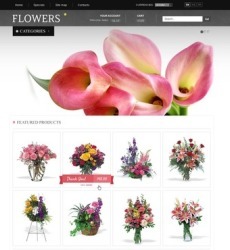 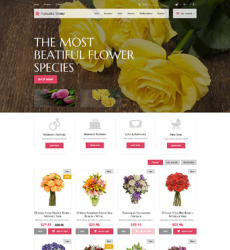 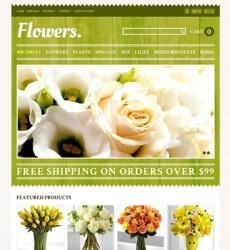 Build your exclusive online Flower shop with one of our Flower Web Templates. 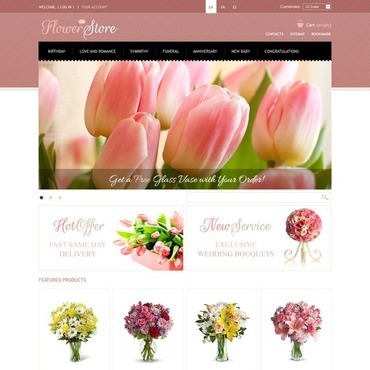 All our pre-made web designs were carefully created by the team of professional experienced web designers. 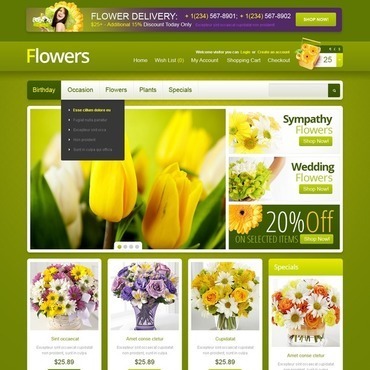 Our product meets the standards of high-quality and usability. 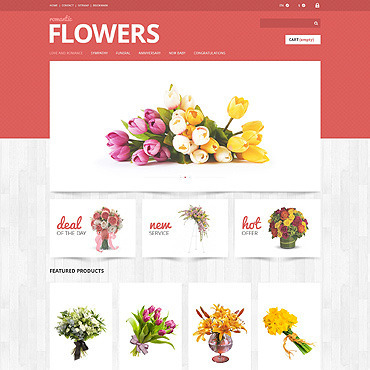 Browse our collection of Flowers Web Templates to find the one that perfectly meets your needs and requirements.